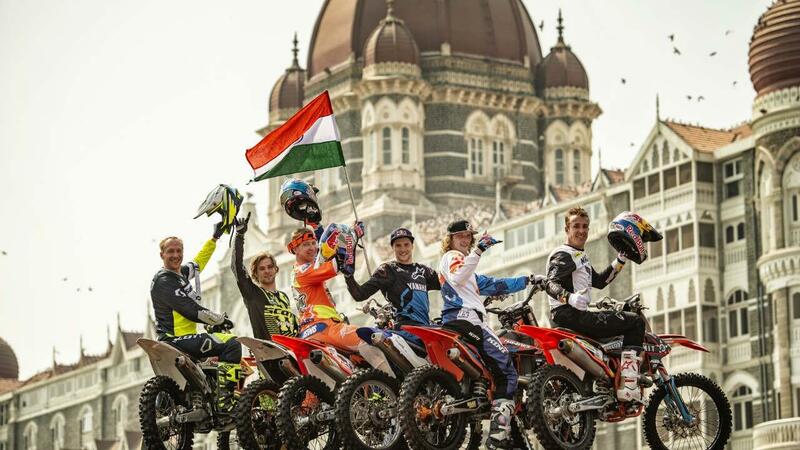 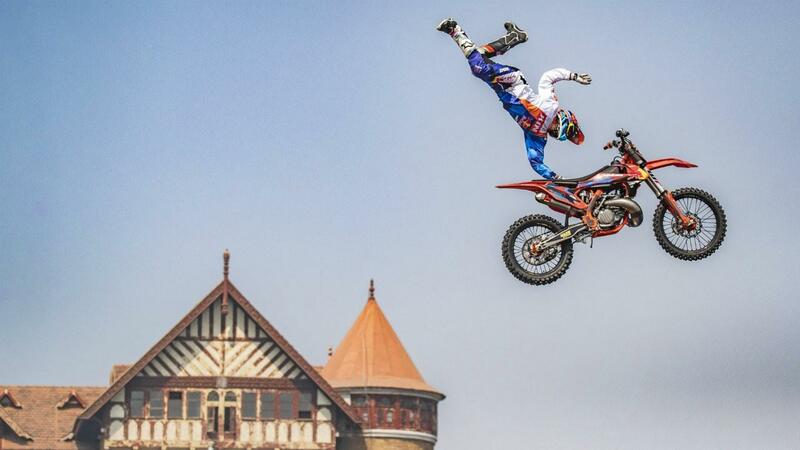 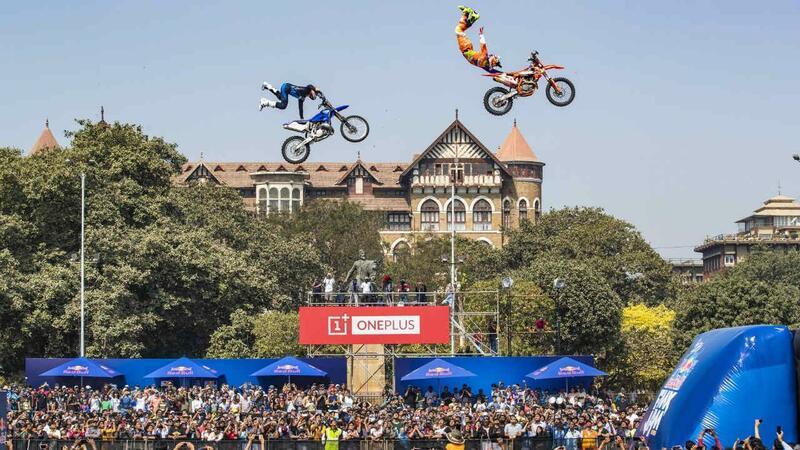 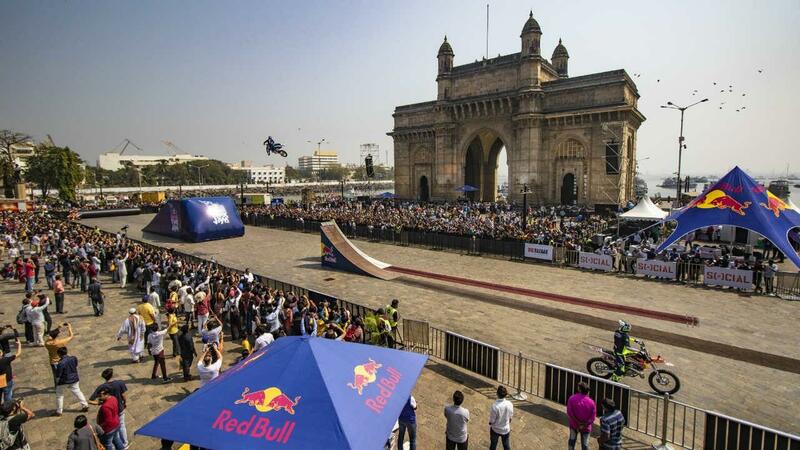 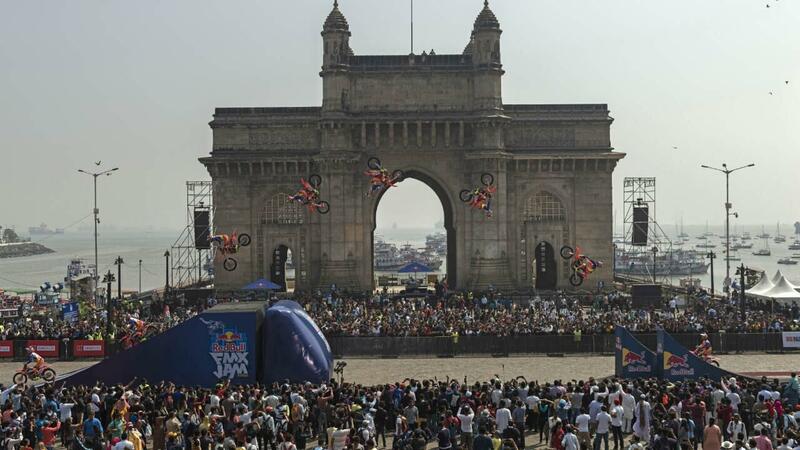 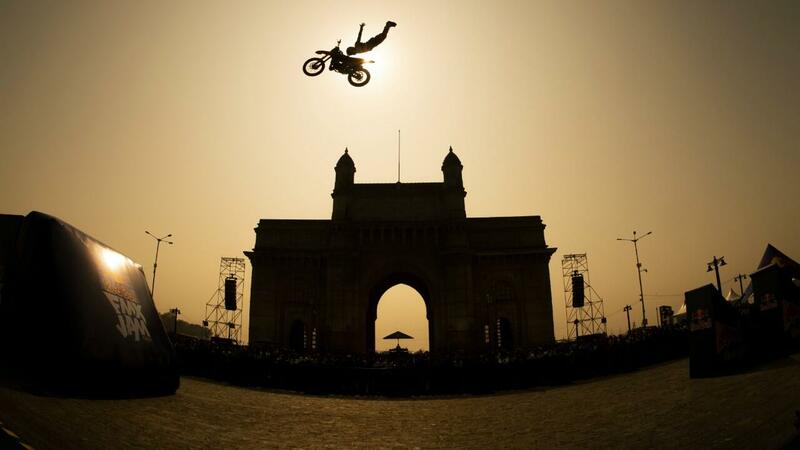 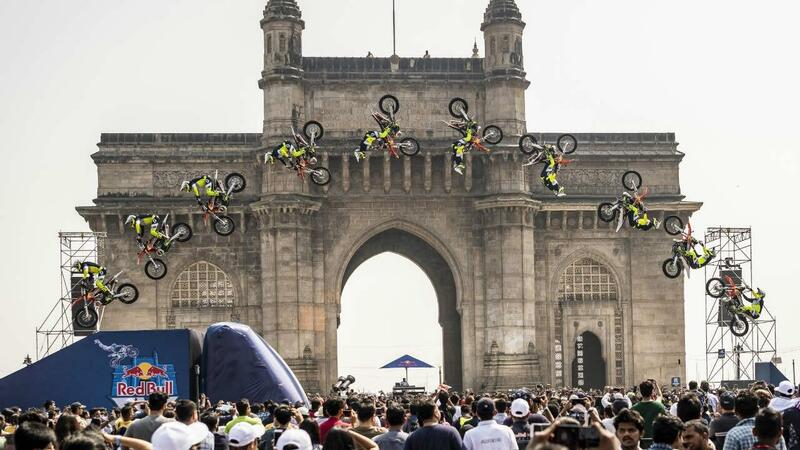 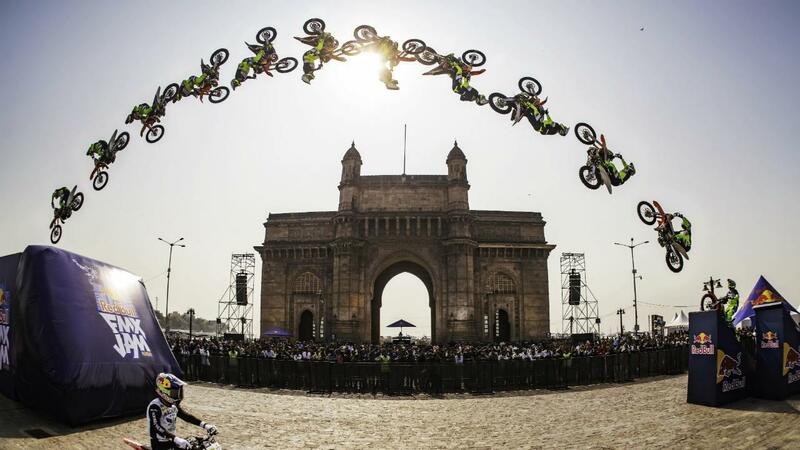 Mumbai witnessed six of the world's finest freestyle motocross riders soar past the iconic Gateway of India to wow crowds. 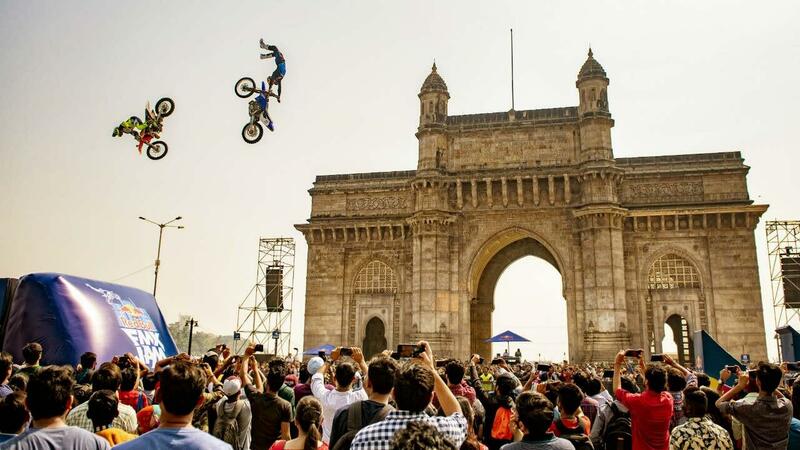 Despite the rapidly rising mercury levels, Mumbaikars gathered in hordes to watch and cheer the riders, including the veteran Robbie Maddison, famous for this ride across open sea waters, as they performed gravity defying stunts. 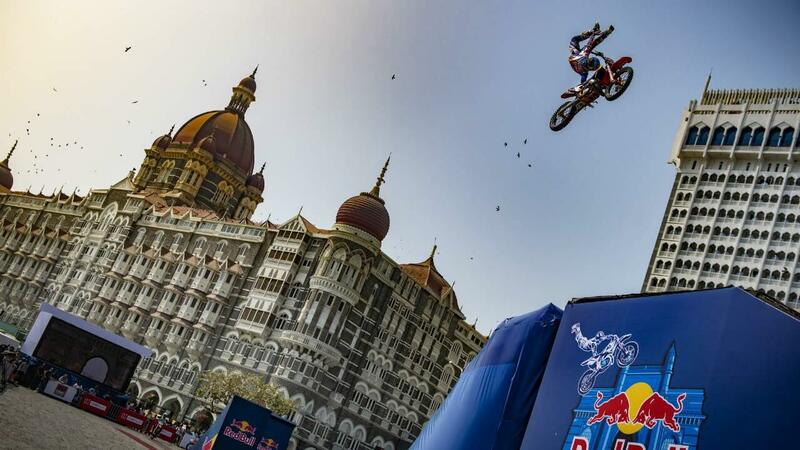 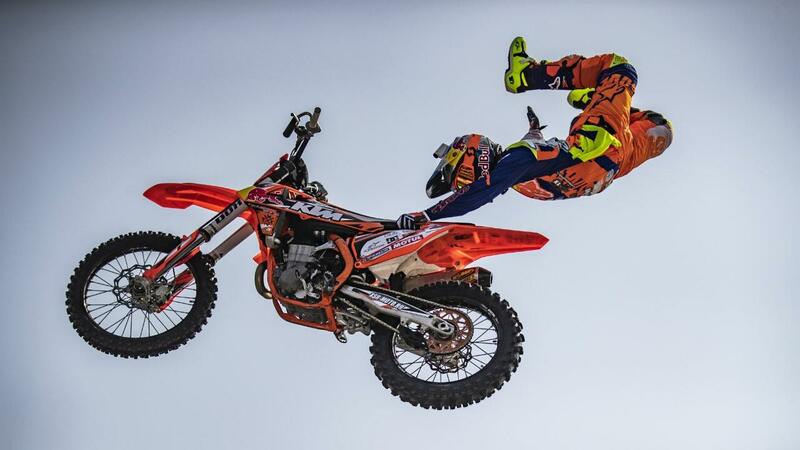 This event was made possible thanks to Red Bull hosting the FMX Jam along with Maharashtra Tourism, who hope to popularise adventure tourism in the state. 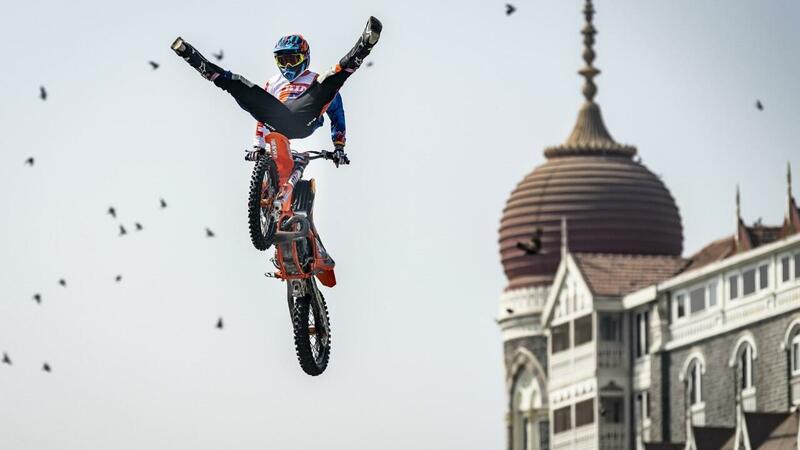 In case you missed the action, enjoy the slideshow.